Georgia-born musician Mackenzie Scott emerged out of the Nashville scene in 2013 with a critically-lauded debut under the moniker Torres. Her 2015 followup Sprinter, recorded with PJ Harvey collaborator Rob Ellis, has earned even more acclaim, including a spot in Greg's Best of 2015 (So Far) list. Torres joined Jim and Greg in the studio to discuss her emotionally charged and unconventional songwriting. She became devoted to music early on, idolizing Taylor Swift as a teen and then earning a college degree in songwriting. Her songs are both intensely personal and also sung behind the guise of characters, drawing inspiration from varied sources like the Old Testament and J.D. Salinger. Torres explains how music allows her to confront feelings about her childhood when other methods of communication have failed. 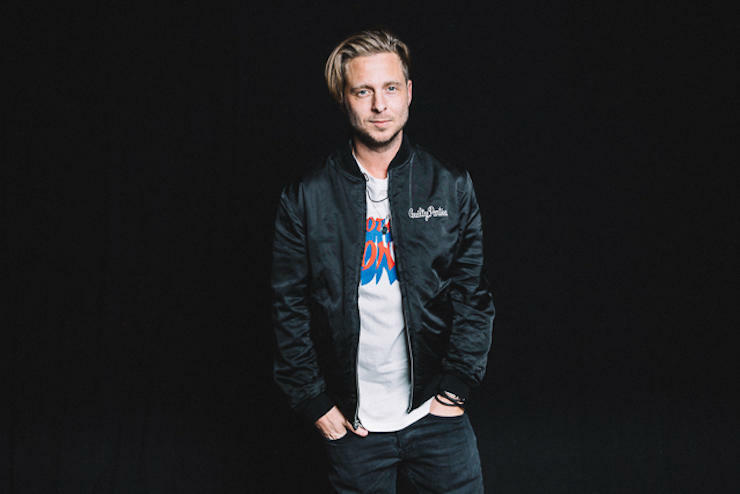 Next, Jim and Greg chat with performer and songwriter Ryan Tedder. While Tedder is best known as the frontman of the pop rock band OneRepublic, he's also had an extremely successful career writing songs for other artists like Beyoncé, Adele and Taylor Swift. Tedder began a struggling songwriter in Nashville, but eventually producer Timbaland helped OneRepublic rise to popularity by remixing their song "Apologize" in 2007. Jim and Greg ask Tedder about how to write a great pop song and what it's like to work with Queen Bey. They also discuss the longevity of music today and whether the humanity in songwriting is lost. Britney Spears isn‘t a schoolgirl anymore. Seven albums in, she’s now a record industry veteran, which begs the question: is she over? Her latest album Femme Fatale debuted at #1, but with only 276,000 copies sold. That's nothing compared to artists like Taylor Swift and Eminem. And, as Jim and Greg add, where does Britney fit in these days when you have Katy Perry on one end of the pop spectrum and Lady Gaga on the other? They also wonder where she fits in on her own album, which has 28 songwriters and 13 producers. It's a well-oiled machine, and a very well-produced one, but Britney is almost incidental. Jim calls Femme Fatale soulless and gives it a Trash It rating. Greg doesn't argue with this, but recommends listeners Burn It just to hear the top notch production. Taylor Swift has been the most dominant pop star of the last decade, selling record-setting numbers of albums and winning 10 Grammy Awards (two for album of the year.) 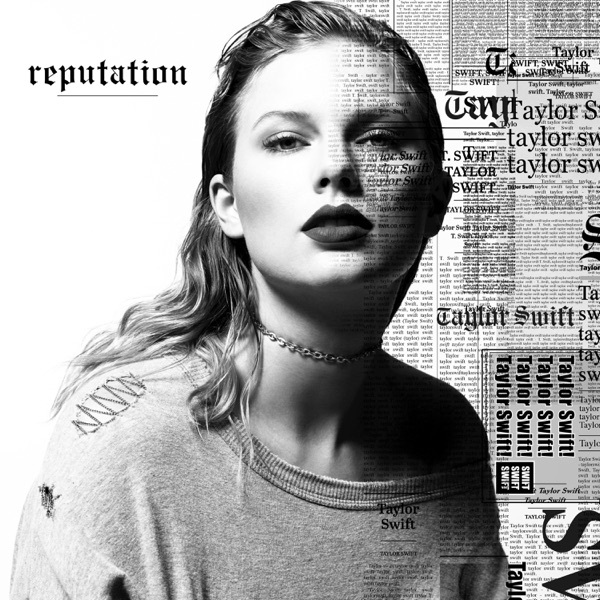 She's back for her 6th studio album, reputation, which she collaborated on with star producers Max Martin, Shellback and Jack Antonoff. Jim compares reputation to a brand new, state-of-the-art Tesla. It's got everything a person could ever want, but it's just too perfect. While he thinks that Swift is a talented lyricist and performer, he's irritated that she's still letting petty feuds with Kanye West and various ex-boyfriends dominate her music. However, Jim believes there are some solid pop moments on reputation and gives it a Try It. Greg agrees that as a writer and performer, Taylor is one of the strongest in the pop landscape. However, he finds the record to be sonically overproduced and feels Swift is less relatable because of some of the superficial content she sings about on reputation. For Greg there are highlights of pop brilliance ("Getaway Car") and his favorite track is the stripped-down acoustic closer "New Year's Day." He thinks it's the embodiment of Swift's strengths and she's singing about something genuine. Greg gives reputation a Try It. 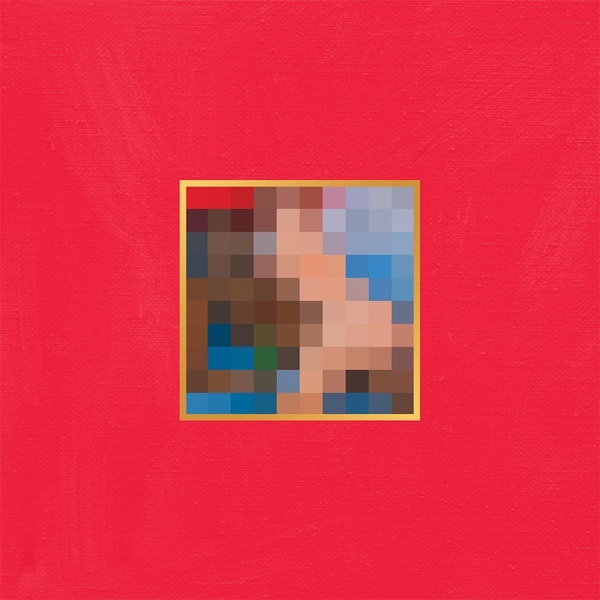 Bringing us full circle, we again think of Kanye West. But this time, we don't ponder his dismissal of Taylor Swift, but rather his influence on a new movement of introspective hip hop. Drake, Lupe Fiasco and now Kid Cudi are all embracing self-examination, as well as rock and roll. And, explains Greg, Cudi is the great existentialist. 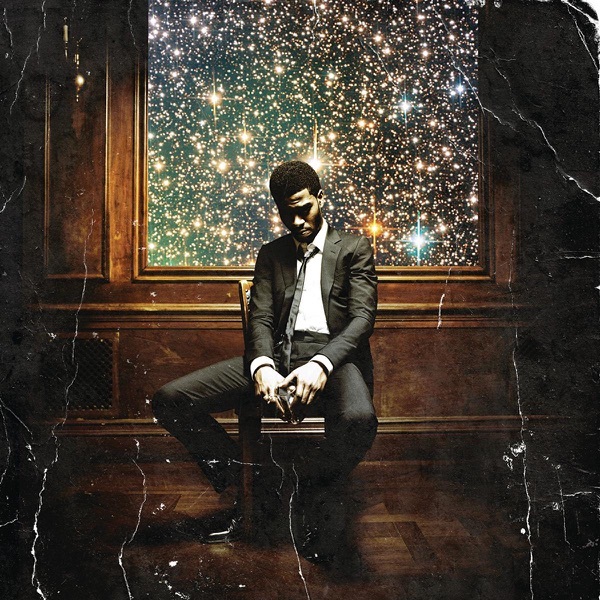 His new album, Man on the Moon II: The Legend Of Mr. Rager, is a continuation of his last concept album. It is full of interesting narratives, wordplay, rock instrumentation and cameos. Both Jim and Greg are hugely impressed and give the record another double Buy It. 2008 has come to a close, and the numbers are in. According to Nielsen SoundScan's end-of-year report, Taylor Swift was the top-selling artist of 2008. Lil Wayne and Coldplay also had good years, but overall album sales were down a whopping 14%. It's not all bad news for the music industry, however. While physical sales for complete albums continue to plummet, music sales overall are up; more than 1 billion digital tracks were sold. And, profits from concert sales are up 8%. This figure is the result of fewer tickets being sold for more money, and Jim and Greg wonder if consumers will be able to keep up with rising ticket prices in this failing economy. It looks like digital music sales will only continue to increase. Steve Jobs of Apple has made it even easier for music fans to purchase and download music from the iTunes store by removing all Digital Rights Management software from its files. But, accessibility comes at a price—$1.29 to be exact. Amazon and other online stores have been selling DRM-free files for almost a year, but iTunes was the last to hold out with the labels' demands. So if both Apple and the music industry are winners, where does that leave the consumer? Pioneering punk guitarist Ron Asheton of the Stooges died this week at the age of 60. While he died at young age, Asheton lived long enough to experience a Stooges reunion and revived fan interest. He is best remembered through his music, in albums like Fun House. And you can listen to Asheton's 2006 interview with Jim and Greg during this Sound Opinions episode. Garth Brooks continues his quest against iTunes with the release of his new digital music platform, GhostTunes. Brooks is notoriously one of the big iTunes holdouts, preferring instead to sell his music on his own website. GhostTunes has music by Garth and a number of other atists. One of the biggest differences between the platform and iTunes is the split of profits (80/20 vs. 70/30). This is just the latest in a string of press for Brooks, who recently returned to the music scene with a new album and sold-out arena shows around the U.S.
Taylor Swift, not surprisingly, continues her hit-making reign with a new #1 album called Red. But how she arrived at this top slot is curious, especially considering music industry trends. Her record label Big Machine kept the album off streaming services during its first week. That might've forced fans out to the retail outlets. However, it contradicts the success Mumford and Sons was able to achieve with the heavily-streamed Babel. There's just no making sense of rock and roll. The votes have been tallied and the results are in! No, not those results. The Mercury Prize, of course. Britain's prestigious music prize has been awarded to the“Boffin Rock”band Alt-J. These young lads beat out Django Django, Richard Hawley and Field Music, among others. What will they do with their 20,000GBP? Dinner with Mum and Dad, of course. Last week Jim and Greg endured what is always a career low-point for them: the multi-hour Grammy broadcast. While they are all in favor of honoring artistic achievement, Jim and Greg explain that the Grammys only presented 9 actual awards last week. For the most part, it's a show of celebrity spectacle, and one that rakes in big ratings. Of the winners, Beyonce took the most awards home. But, she lost Album of the Year to newcomer Taylor Swift. Jim and Greg wouldn't fight for any of the nominees to win, and instead point to the Village Voice Pazz and Jop poll as a better measure of the year's best albums. Despite winning Album of the Year and having the top-selling album of 2009, Taylor Swift hasn't gotten a lot of Sound Opinions airtime. Jim and Greg give a quick listen to Fearless to see if it's worth the hype. Jim isn‘t sure she’s the most interesting role-model for teenage girls, and doesn‘t think she’d have such acclaim if she wasn‘t quite the looker. But, Greg hears a lot of relatable content on her album. He thinks she could develop into a credible artist, but for now she’s just a tween, not a queen. Last week Jim and Greg reported on the merger between Live Nation and Ticketmaster. This week they check in with Seth Hurwitz, one of the country's leading independent promoters and owner of the 9:30 Club in Washington D.C. Hurwitz testified at the Senate hearings on the merger last year and expressed concern over lack of competition in the industry. Now his concerns are reality. As he explains to Jim and Greg, the agreement's monopoly firewalls provide no consolation. And while Hurwitz feels secure in his business for the time being, he's worried about a time when Live Nation/Ticketmaster scoops up all of the mid-level acts that have so far avoided corporate arenas. He also warns about major ticket price increases. Pope Francis just completed his first“sold-out tour”of the United States. Now you can own your own souvenir, as the Pope is putting out a pop album called Wake Up! Go! Go! Forward! To Greg, the record has a progressive rock feel, falling somewhere between Yes and Yanni. Jim notes that the Pope wasn't exactly in the studio laying down some“tasty licks,”as producer Don Giulio Neroni arranged the music around Francis‘ famous speeches. If the Pope is trying to speak directly to the population, a pop album isn’t a bad way to do it. This week, Taylor Swift's album 1989 charted its 48th week on Billboard, and one musician is riding the coattails of that success. Alt country singer Ryan Adams released a track for track cover of 1989 and received more attention than ever. Jim thinks that without Swift's songs, there's no way Adams would be on the Billboard charts. He also references an article highlighting the "mansplaining" idea that people can only realize the strength of Swift's songwriting when a white male performs the tracks. Greg thinks that Adams is doing some solid marketing, as his music hasn‘t been relevant in 15 years. What do you think of Adams’ covers? Let us know! Not to be outdone, Spotify is also making improvements. Think the Coke-Pepsi wars. They've acquired music services Soundwave and Cord Project. Soundwave's main function was as a communication platform for users around the world to discuss the music, and Cord Project was a tap-and-talk messaging service. Clearly Spotify wants to expand its communication features to make it more of an active application, rather than something just played in the background. Although it still outshines Apple Music with its number of users, Spotify is taking these additional steps to level the social playing field. Last Friday a New York judge denied a motion proposed by singer-songwriter Kesha Rose Sebert–known widely as Kesha–that her 10-year contract with Sony Music be dismissed. Kesha claimed her producer, Lukasz“Dr. Luke”Gottwald physically, sexually and emotionally abused her, and she wished to record music outside her current label. Gottwald has denied these allegations. 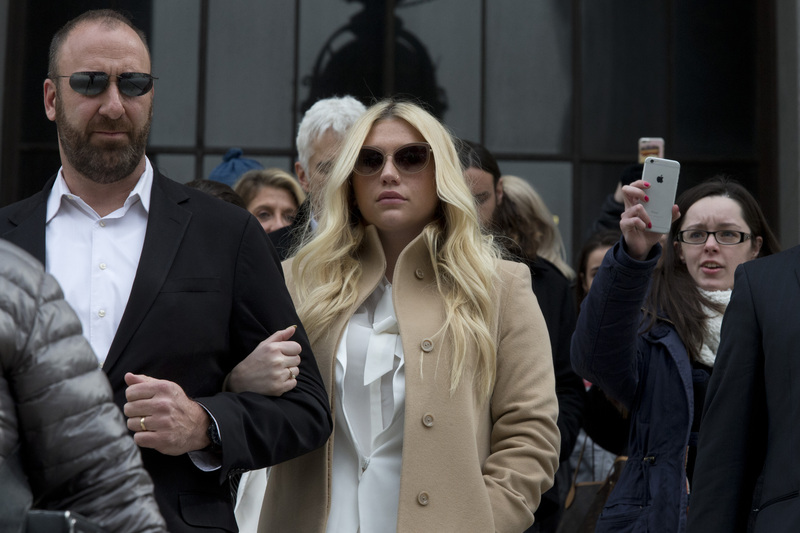 Upon the judge's ruling that the contract remain valid, scores of fans as well as music superstars took to social media to post the rallying cry #FreeKesha. Taylor Swift even donated $250,000 to Kesha“to help with any of her financial needs during this trying time.”The case is ongoing, and the fight is sure to be a difficult one for Kesha. 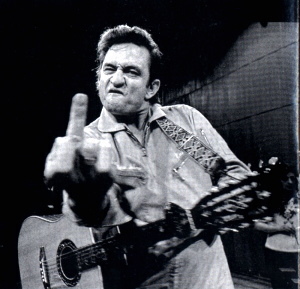 The music industry has a long history of musicians on the losing end of battles to break free from their contracts. Gwen Stefani's Make Me Like You live music video that aired during the Grammy Awards is being regarded as a watershed moment in music marketing. In a four-minute commercial break sponsored by Target, which invested roughly $12 million into the performance. Stefani performed alongside 40 performers on 11 different sets, cycling through 7 separate costumes, all live. In the midst of live-TV-event-mania (e.g. Grease: Live, The Wiz Live! ), it's possible this trend will carry over beyond Stefani's performance to the rest of the music world and future album promotions. Greg will be watching to see if this exposure does good things for Stefani's album, This is What the Truth Feels Like, when it drops March 18. Unless you‘ve been hiding in a cave, it’s been impossible to escape "Hello," the new single from British singer Adele. It sold 1.11 million copies in its first week – only Elton John's "Candle in the Wind 1997" has ever sold more in a single week span. Adele is basically a music industry unto herself. In recent years, only Taylor Swift has come close in terms of sales.“Hello,”a 5-minute piano ballad, features production by Greg Kurstin, who has also worked with big names like Katy Perry and Kelly Clarkson. It remains to be seen if Adele's new album takes her into uncharted territory, or is just a continuation of her previous work. Tragedy struck a nightclub in Bucharest, Romania on October 30 when the metal band Goodbye to Gravity's stage pyrotechnics started a fire. 32 people died and hundreds were injured. This launched an unprecedented wave of protests against the perceived lax enforcement of laws, culminating in the resignation of Romanian Prime Minster Vincent Porta. This kind of tragedy has happened too frequently, including the deadly 2003 fire at a Great White concert in Rhode Island. Jim is dumbfounded that any band would still use fireworks at an indoor concert. The annual Lollapalooza music festival brought over 300,000 fans to Chicago's Grant Park last weekend. Festivals like Lolla have become huge sources of revenue for music corporations, primarily attracting“millennials”interested in hearing newer pop and electronic acts. Jim thinks the nature of the festival is the reason for the primarily young audience – it provides younger listeners with the chance to party with their friends while enjoying their favorite music. But Jim notes that the hundreds of hospitalizations and dozens of arrests make the festival unnecessarily dangerous. Despite the younger audience, Friday headliner Paul McCartney attracted a large number of fans to his performance, but Greg says he's an exception to the rule. While older acts can sometimes be out of place at these sort of festivals, Greg and Jim are both doubtful that any current pop act – save Taylor Swift – could attract the same number of fans as a McCartney. Both hosts think the concept of the music festival needs to be redesigned to suit the needs of the modern audience. While more visual spectacle than musical, the MTV Video Music Awards have come and gone again, and what's most interesting is what didn't happen, rather than what did. And by“what”we mean controvery. After the Parents Television Council urged MTV to avoid a repeat of last year's Miley Cyrus twerk-fest, the watchdog group announced that they were mostly pleased with the more family-friendly content. But, the PTC did express concerns about the way women were portrayed. Guess they missed Sofia Vergara's Emmy posing. And there were still some naked performances…Deadspin released the isolated vocals from both Taylor Swift and Beyonce's appearances. They added a spectrum analysis layer to show how well each singer stayed on pitch. 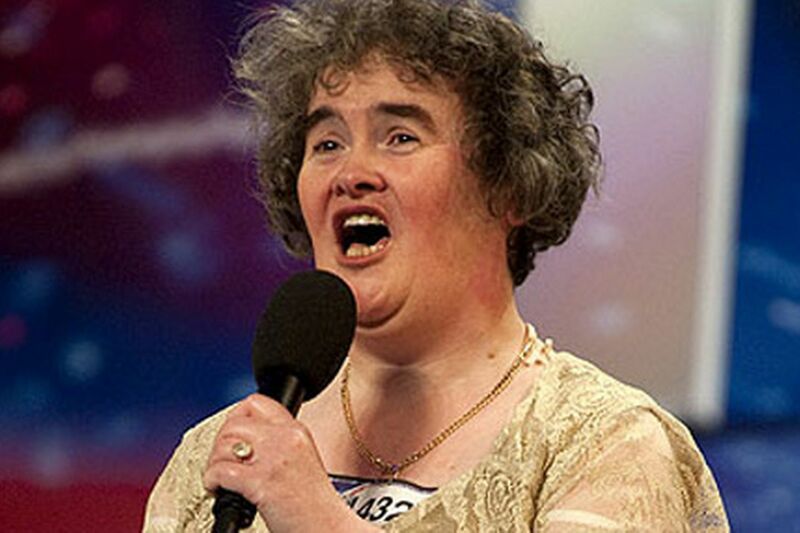 Beyonce fared better, but Jim can sympethize with Miss Swift; only a capella singers sound great without musicians. 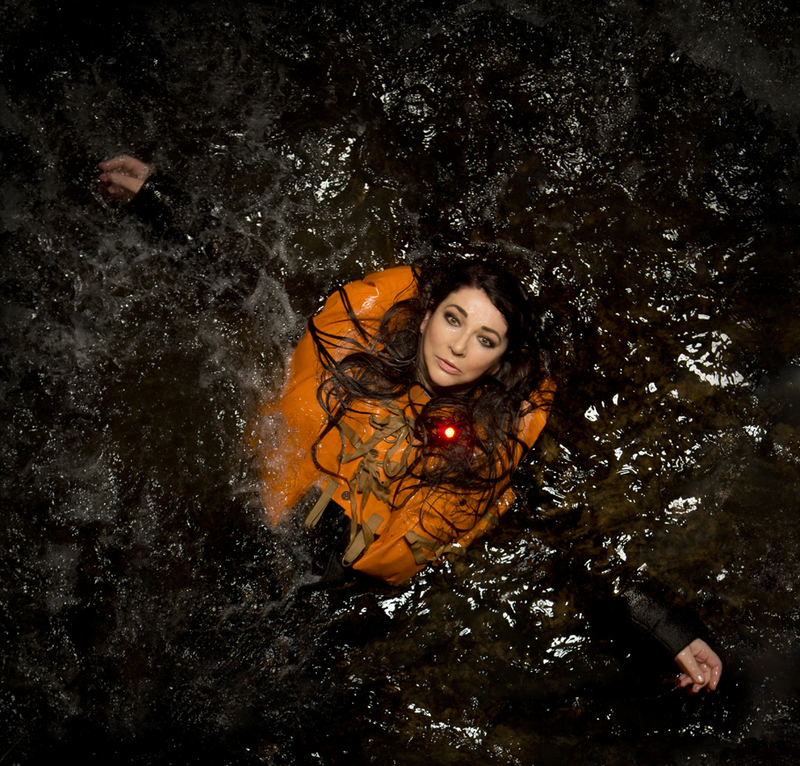 Also making news, music fans around the world are celebrating the comeback of the great British singer Kate Bush. After 35 years being offstage, she received an enthusiastic response after announcing "Before the Dawn," a run of 22 shows, which sold out in 15 minutes! Fans (some say including Madonna, Lily Allen and Bjork) watched as Bush opened the first show at London's Hammersmith Apollo with "Lily," from the 1993 album Red Shoes. Bush says she was encouraged to return to performing by her son, Bertie. The show was incredibly elaborate and theatrical- hopefully not too exhausting for Kate. We also say welcome back to Prince and his longtime frenemy Warner Bros Records. His Purple Majesty will release two new albums at the end of September, marking the end of one of the longest-running employment disputes in musical history. Prince fell out with the label in the early 1990's, prompting him to change his name to an unpronounceable symbol and appear in public with the word“slave”across his face. Now he plans to release two albums: Art Official Age and Plectrumelectrum with his all-female band, 3rd Eye Girl. Rounding out the news, Jim and Greg discuss the idea of the perfect length for a pop song. Long ago technology dictated the length of a tune. A 78 vinyl record came in two sizes—a 10-inch that held 3 minutes of music and a 12-inch that held 4. Midway through the rock ‘n’ roll era, songs like "Stairway to Heaven" blew out those conventions. And certainly, with the digital music revolution, all bets should be off, right? Not so. Brevity is the soul of Top 40. And a radio station in Calgary, Alberta is taking that philosophy to the extreme. 90.3 AMP is telling listeners they will no get“twice the music.”In fact, they'll hear half a song. The station will be editing its plays in order to keep listeners from getting bored. In effect, this is the 140 character limit of music. The end of year numbers are in, and the the music industry has something to celebrate. Sales increased by 3% in 2012, driven mostly by digital music. And, what was long suspected has now been confirmed: Adele has topped the charts two years in a row, making her the first artist in the SoundScan era to do this. 2012's other big winners? Taylor Swift, One Direction, Justin Bieber, and the only act in this year's top 10 to come close to "rock" - Mumford & Sons. At least Jim and Greg can take solace in the fact that vinyl sales were up yet again. Taylor to Kanye: Nanny nanny boo boo. The country pop singer has reason to gloat this week. First week sales for Taylor Swift's album Speak Now hit a million in only its first week. Only 16 albums have achieved this feat since SoundScan began tracking sales in 1991. 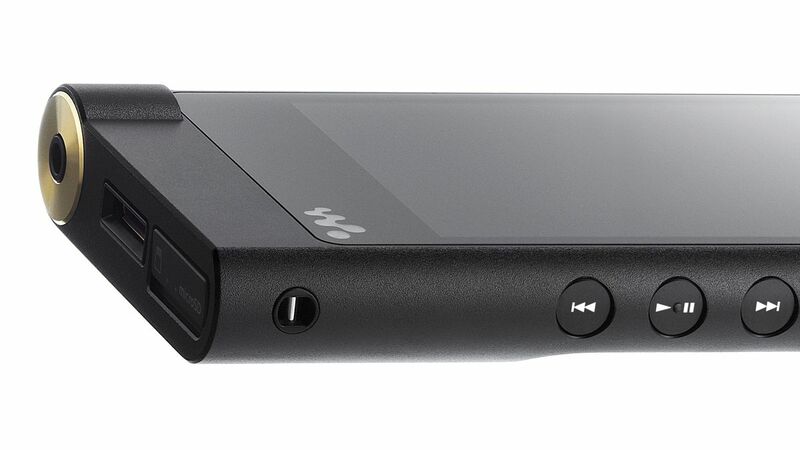 And, Jim and Greg add, this is especially significant in an age when digital music is king. Also in the news is the death of Ari Up, one of the founders of the influential female punk band The Slits. Born Ariana Forster, the singer had a long battle with cancer, and her death was announced by her stepfather, and fellow punk icon, John Lydon. Forster was just 14 years old when she put together the band that would later merge dub reggae with punk. Jim and Greg play The Slits' "Typical Girls" to honor a girl that was anything but.